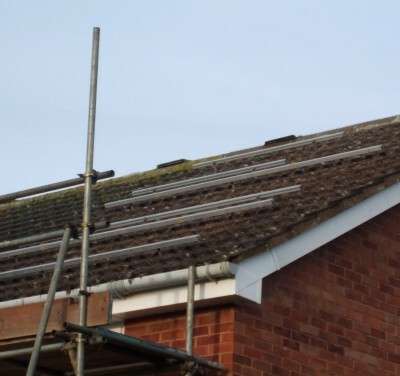 This blog – Solar Panel Installation Project follows my solar journey with a diary of my findings, experiences, tribulations and successes of having a solar panel array fitted on my roof. Was it a good idea? Was it up to all the hype that surrounded the idea at the time? Does it look like a good investment? And lots more…. Read about my discoveries and some of the problems I have endured. Throughout the blog I have recorded some of my findings, questions and answers. I have recorded hundreds of solar electricity generation statistics that have been displayed in graphs and tables. 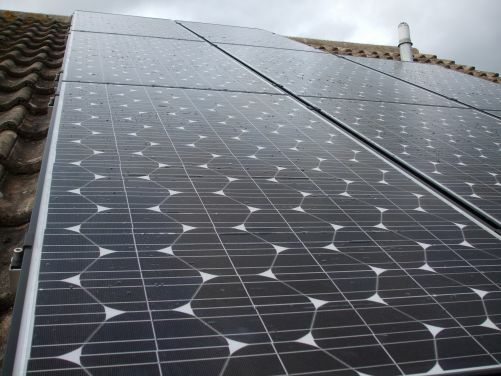 If you were looking for information to help decide whether a solar installation is for you – then the answers could be here. I could of ended the blog some time ago – the installation was completed and it includes the documented first year’s experiences of two systems, but thought that it may be of further interest to record more statistics comparing the first couple of years from my Devon County based system.